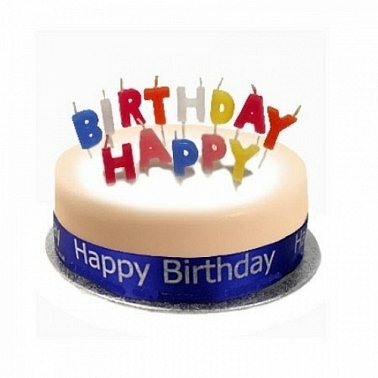 Send one of our wonderful Celebration Cake to a loved one, friend, relative or perhaps a work colleague. Its a great way to celebrate their special day with an original delicious gift. or simply select our Birthday Cake Sponge Blue to share with your family and friends. A typical Birthday Cake Sponge Blue.